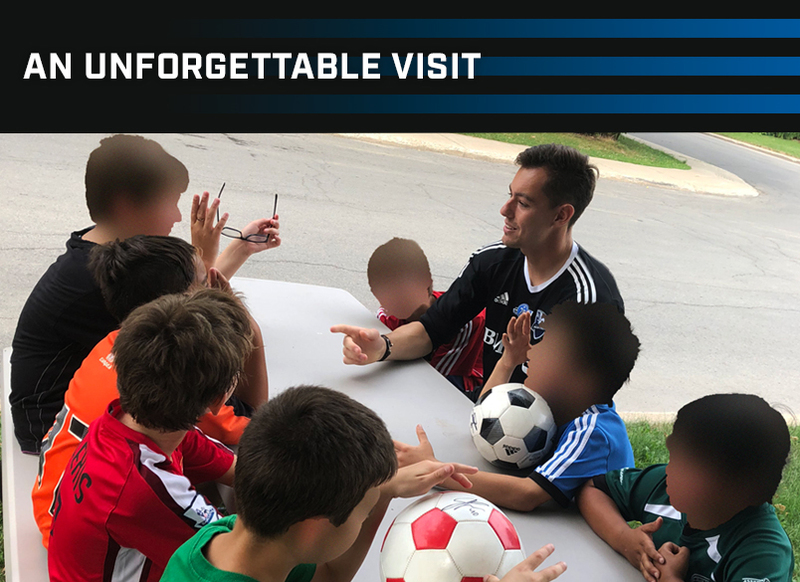 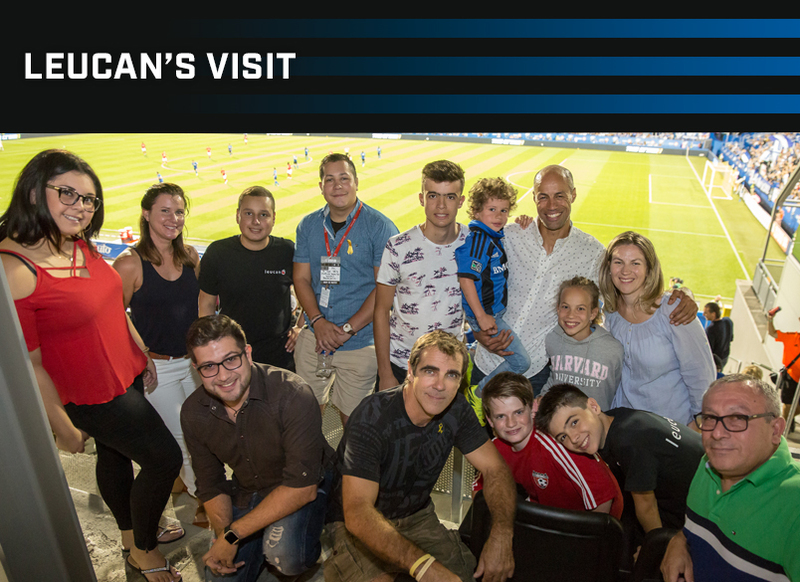 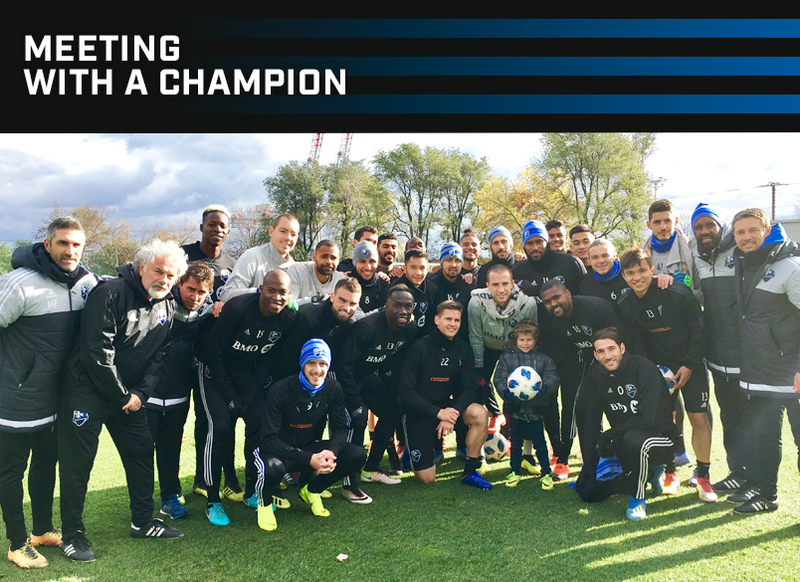 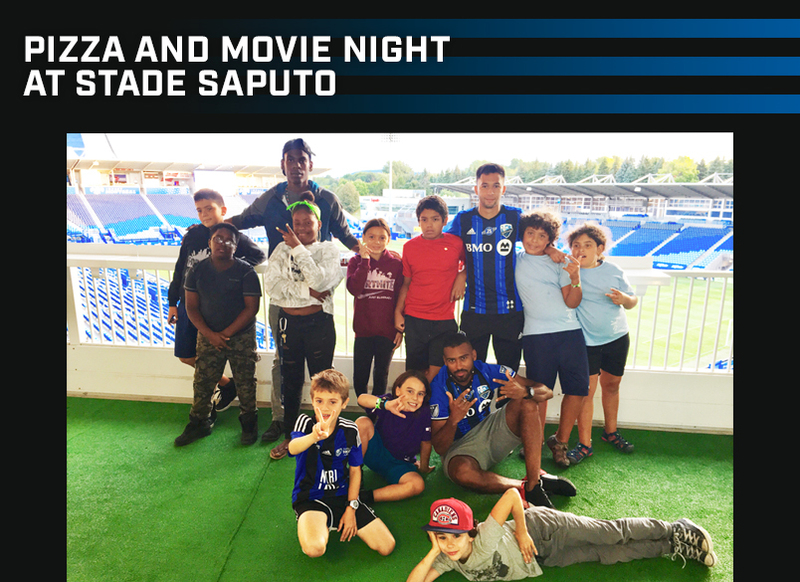 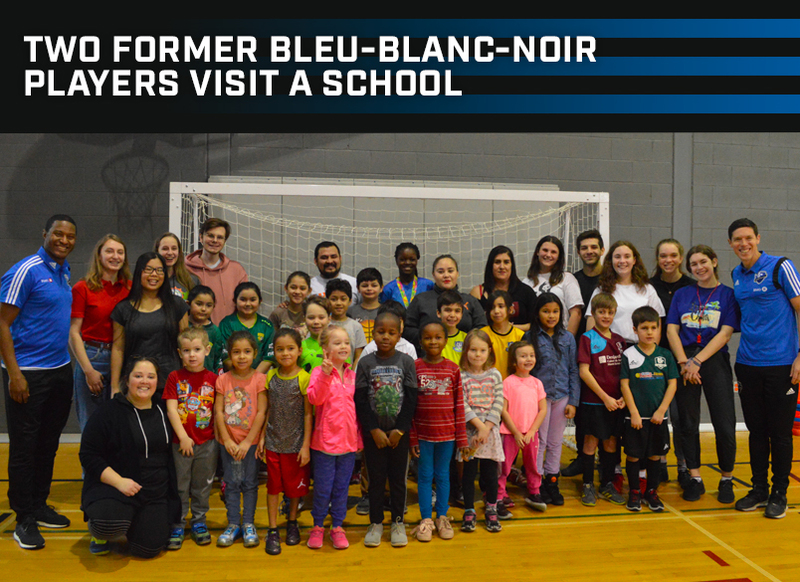 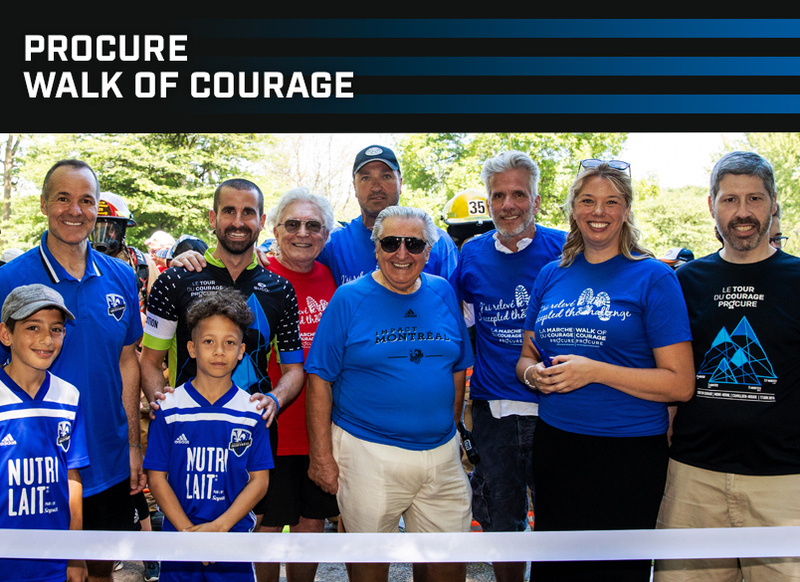 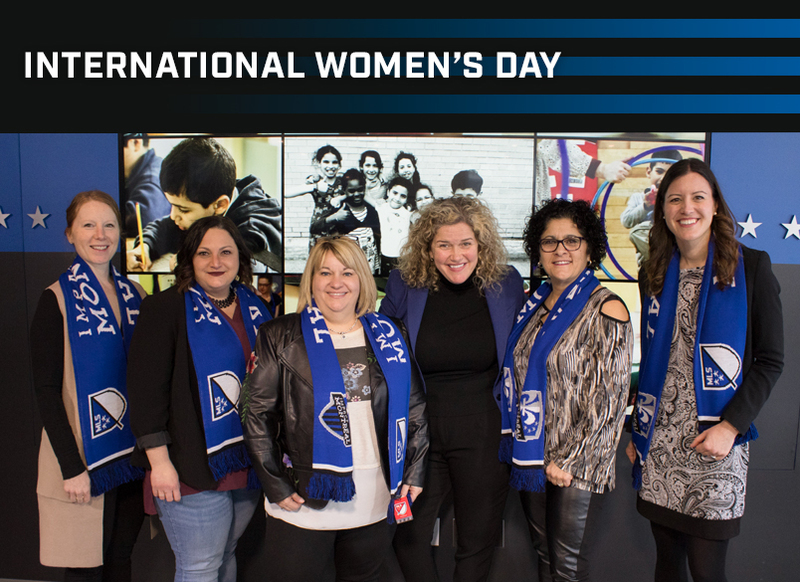 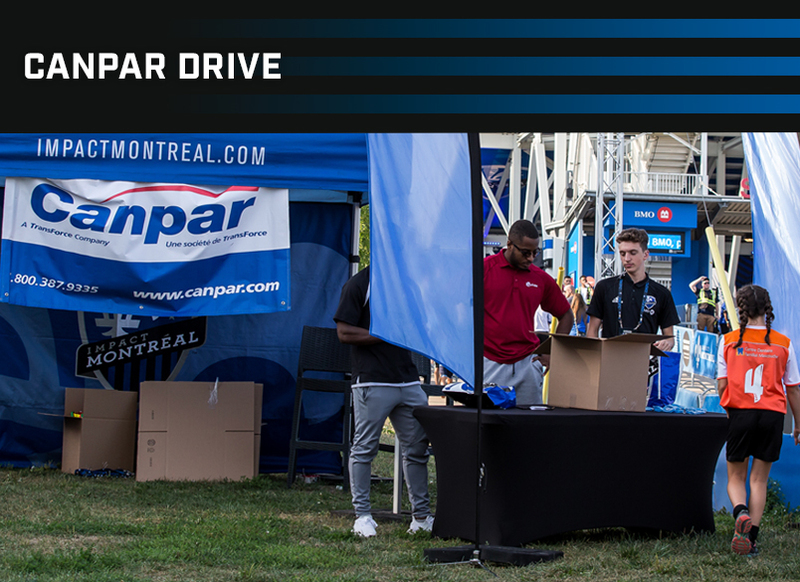 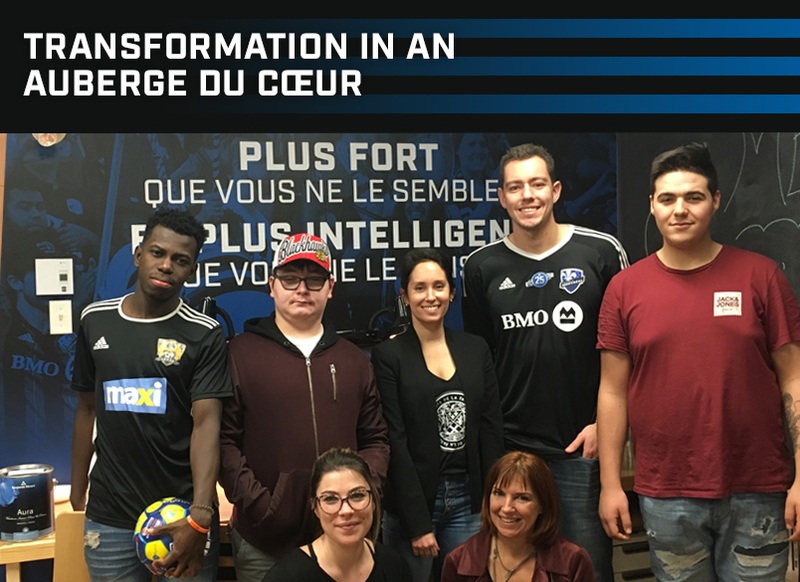 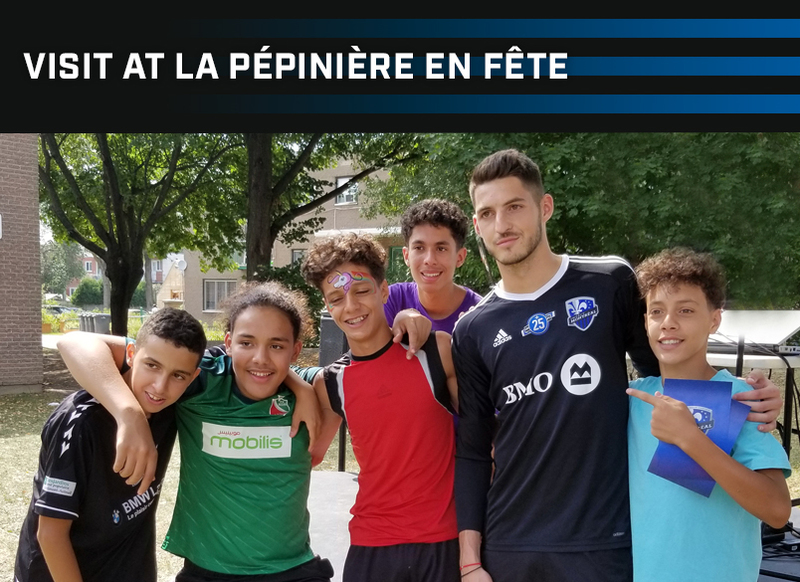 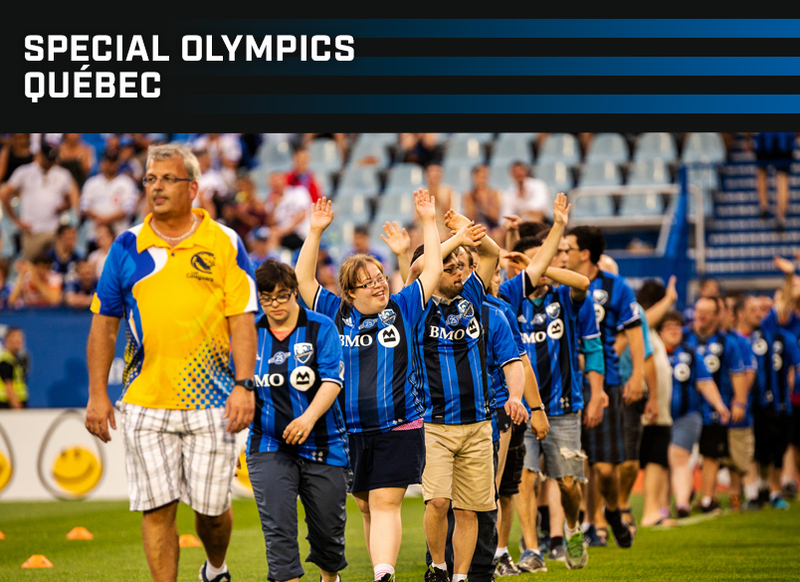 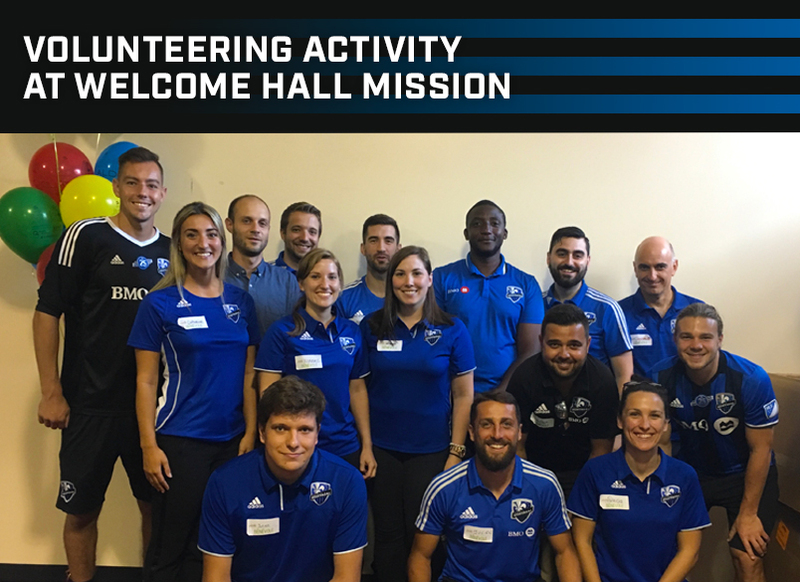 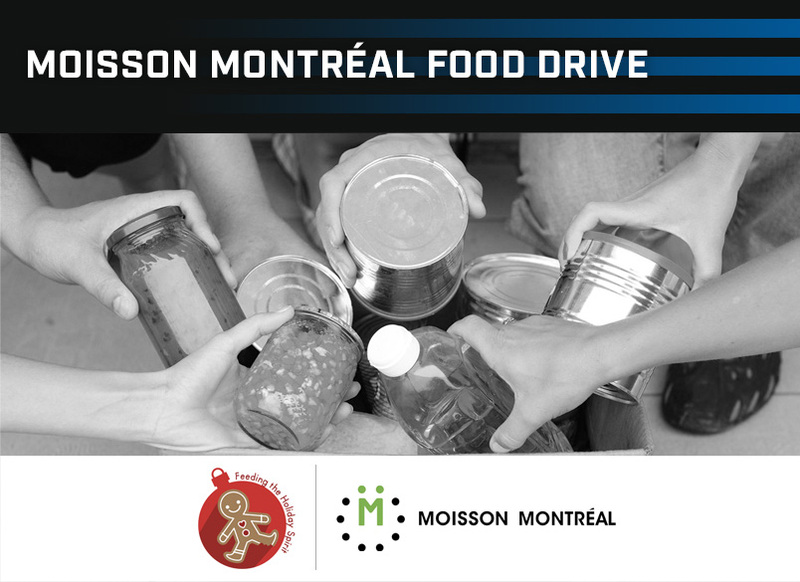 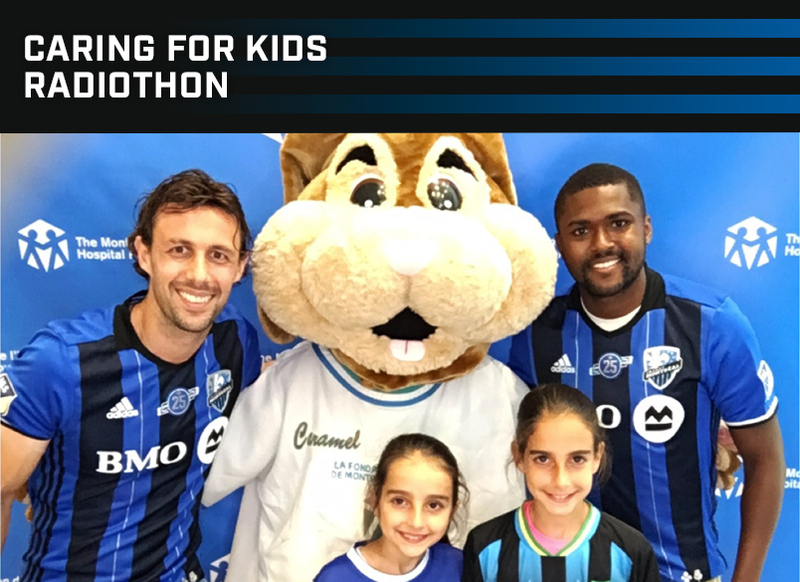 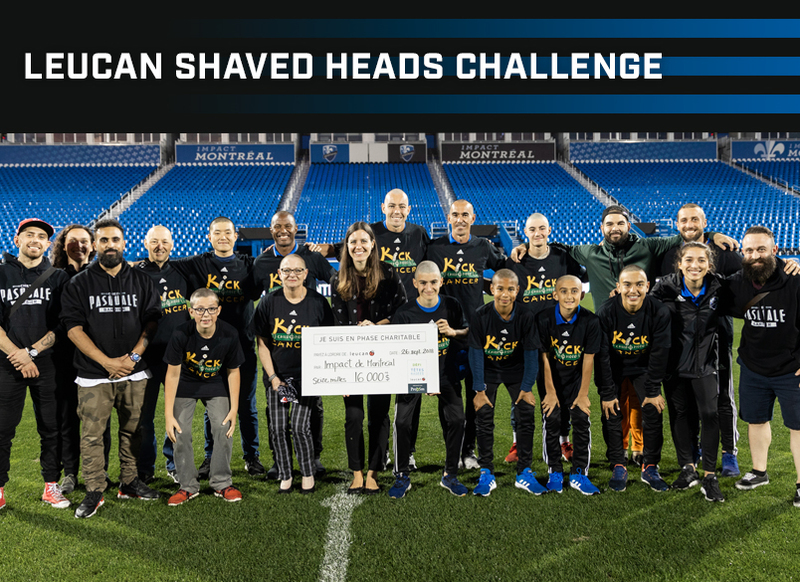 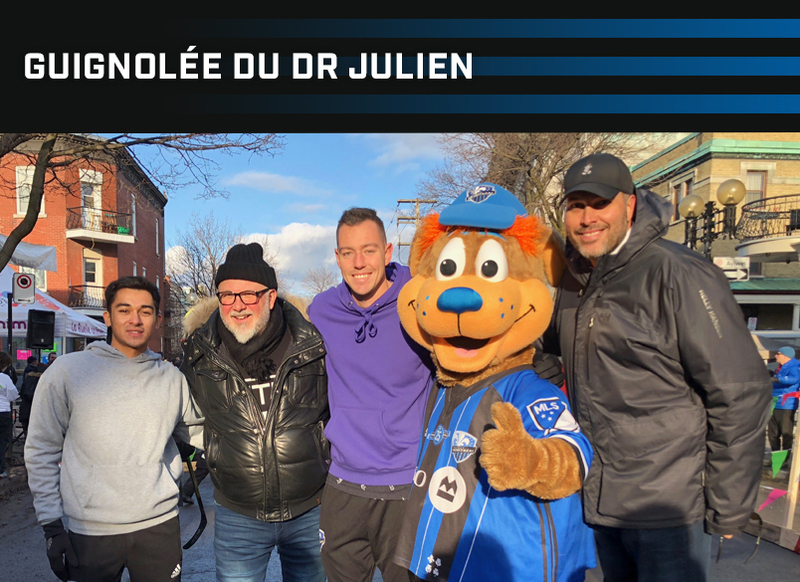 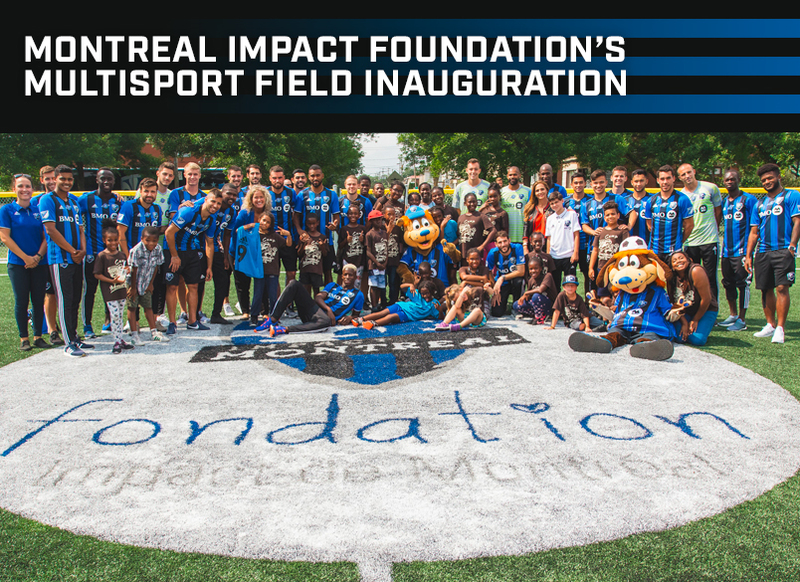 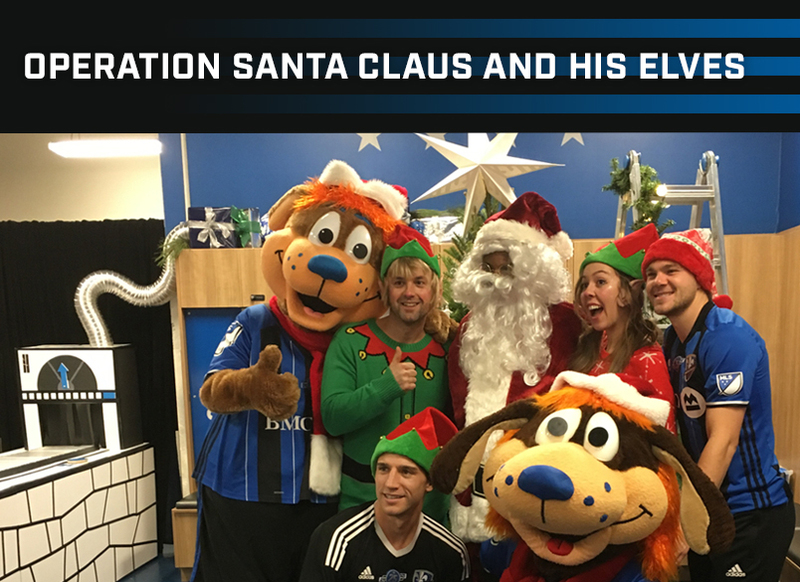 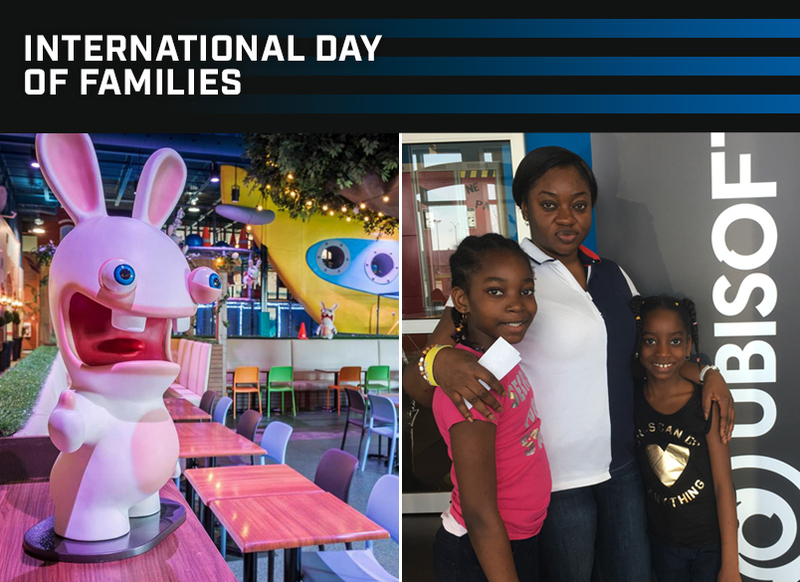 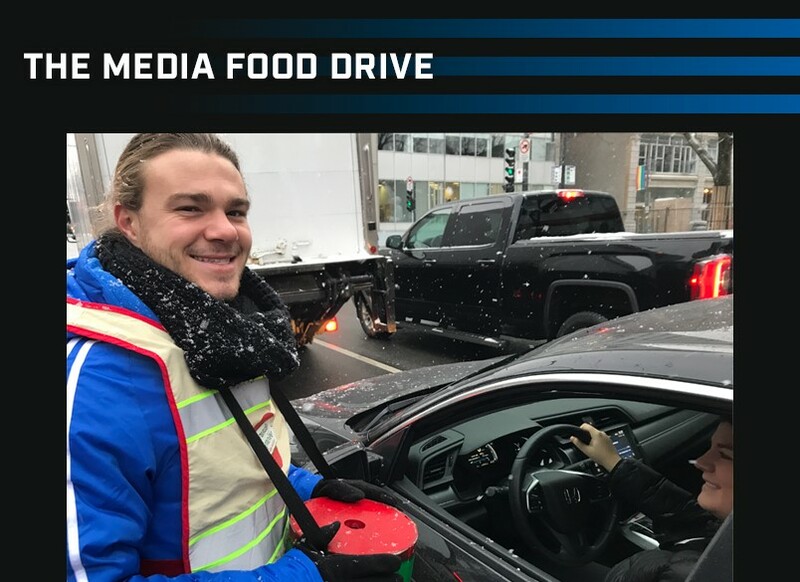 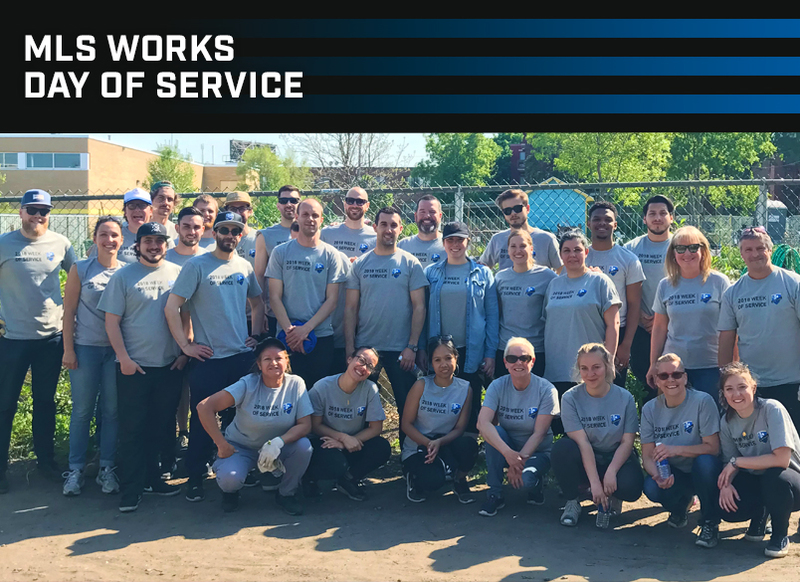 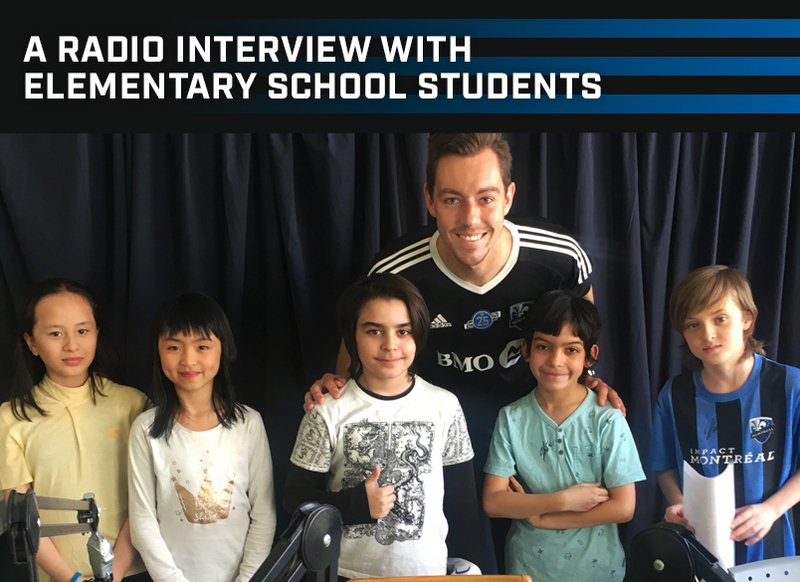 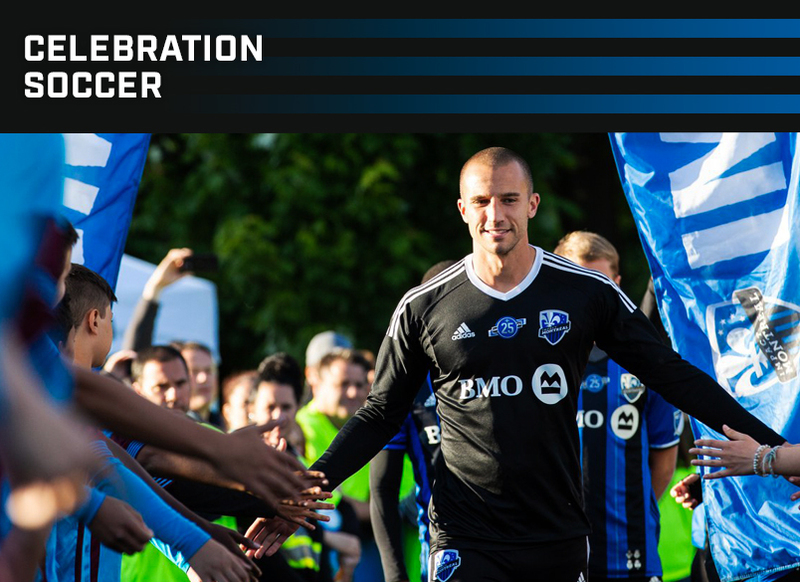 As part of the Montreal Impact’s 25th anniversary celebrations, the club’s community relations department wishes to continue giving back to the Montreal community. 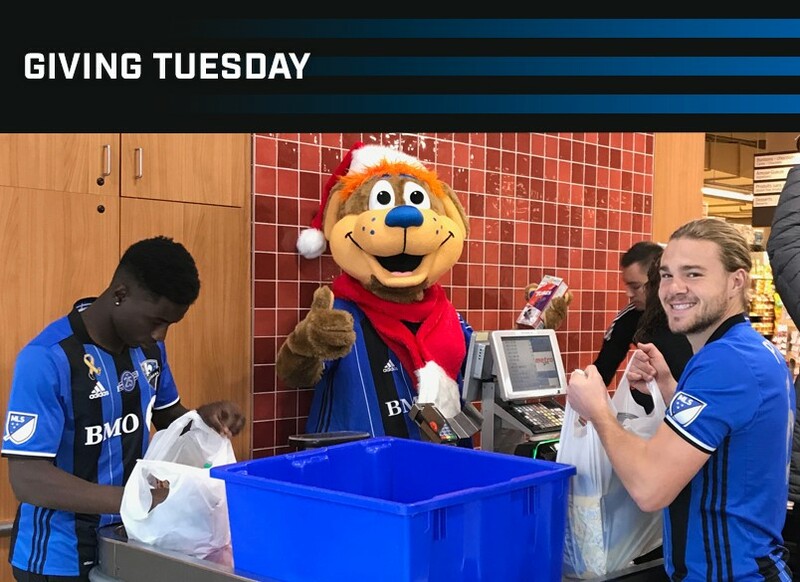 Throughout the entire year, the club will carry out 25 different acts of generosity, in order to thank the various actors supporting the organization since day one. 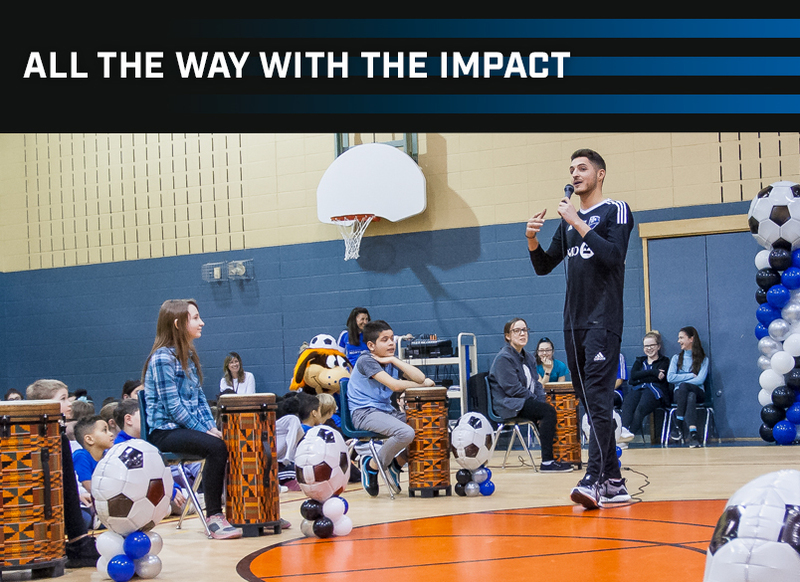 The initiatives will take on many forms and will focus on four main causes supported by the club: healthy lifestyles, health, education and inclusion.